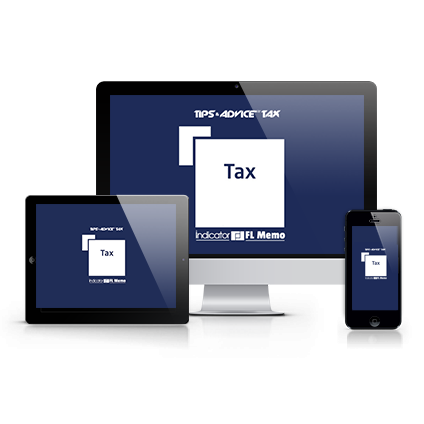 Tax Memo is the perfect point of reference for all the major UK taxes. 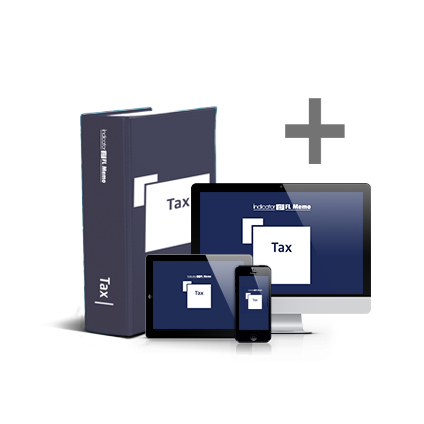 Concise and comprehensive, it provides reliable and up-to-date guidance to tax practitioners and decision makers alike. It saves you time and money. Tax Memo is unique in style, with the complexities of tax law explained in jargon-free language and expertly written by our in-house professionals. Its easy navigation will lead you straight to the answers you're looking for.